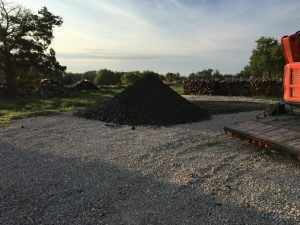 You can now purchase rock, recycled asphalt, sand and dirt locally. 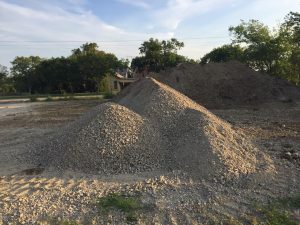 Morris Construction has opened a ROCK YARD on CR 1006 @ FM 1566. We deliver and can also spread. 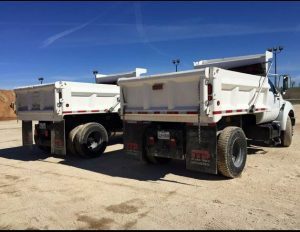 Contact us for prices and to schedule a delivery.